Hiroshima Prefecture is located in the Chugoku region of Japan, adjacent to the Seto Inland Sea. The region features a unique climate classification known as the "Seto Inland Sea climatic summer," where the region is sheltered from monsoon fronts by the mountains of the surrounding areas. By the sea, the wind will often stop suddenly on summer evenings, giving way to a period of heat and humidity. This is traditionally known by the people of the region as the "Evening Calm of Seto." The dish not to be missed in Hiroshima is hands down "Hiroshima-style okonomiyaki," a type of Japanese savory pancake featuring a variety of ingredients and toppings based on the diner's preferences. Unlike the general concept of Osaka-style okonomiyaki, in which the ingredients are all mixed together and then cooked, Hiroshima-style okonomiyaki is prepared by layering the ingredients on top of the batter. A slightly sweet sauce also contributes to the uniqueness of this enjoyable take on the traditional Japanese soul food. Hiroshima is also famous as Japan's leading producer of oysters, also known in Japan as "the milk of the sea." Although it is said that the oysters are the most delicious from January through March, in recent years they are also eaten during the summer, making them a food that is now enjoyed throughout the year. Hiroshima is the site of the world's first atomic bomb attack. 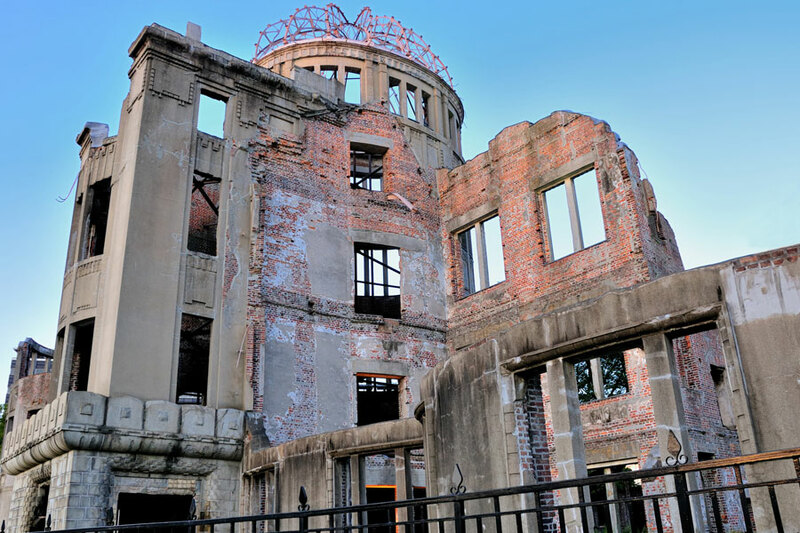 The Atomic Bomb Dome, formally known at the Hiroshima Peace Memorial, has continued to stand in its original form since the bombing. 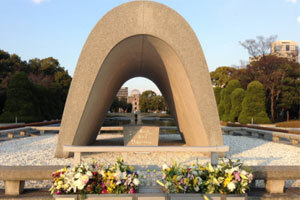 It exists to remind us of the calamity caused by the use of nuclear weapons and is a memorial dedicated with the hope that such a tragedy will never be repeated. Chosen as one of the classical "Three Views of Japan," Miyajima Island is home to Itsukushima Shrine, its spiritual center. Its giant torii gate towers out of the sea, presenting a view unique even within Japan, appearing to float on the water at high tide. 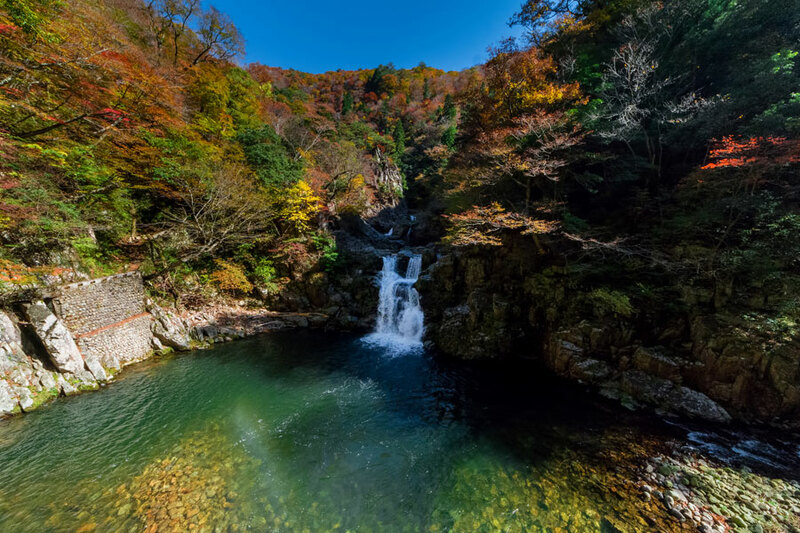 Sandan-kyo Gorge※Weather and flooding conditions over the day leading up to departure may result in closure. This enormous gorge stretches for a length of approximately 13 km from the entrance of the gorge to Hijiri Lake. Visitors can travel the gorge on foot or by boat to enjoy the sheer cliffs and pristine forest as well as the gentle, dreamy flow of the crystal-clear water. Comprising an East Building and a Main Building, the Peace Memorial Museum gathers and exhibits articles belonging to victims of the atomic bombing as well as photographs and other articles that illustrate the tragedy that occurred, in addition to introducing life in Hiroshima before and after the atomic bombing and information about the nuclear age. *Facilities in the Eastern Building including the Permanent Exhibition Room are closed through Sunday, October 16, 2016. 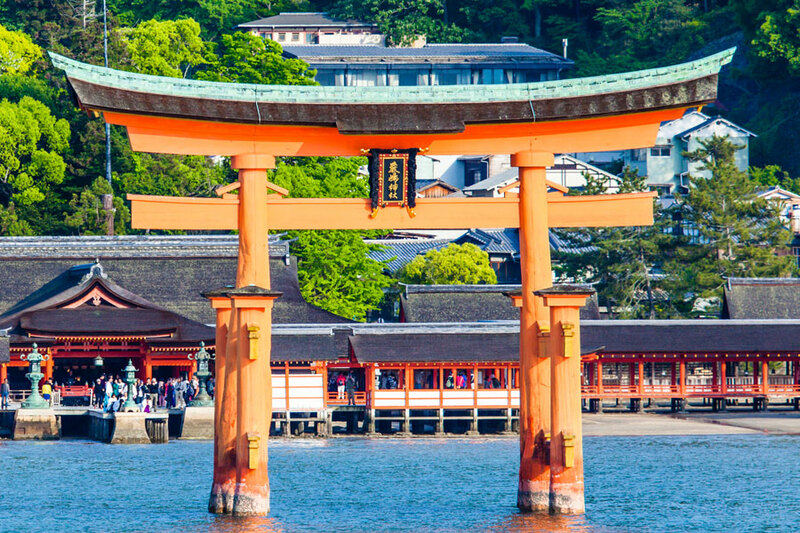 Explore Miyajima island, one of the most beautiful sights of Japan, and visit Peace Memorial Park and its museum, the place of prayer for peace. 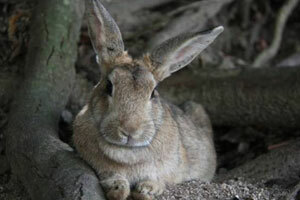 Catch a train and boat to get to Okunojima Island which is well known in Japan and abroad as Rabbit island. Enjoy feeding rabbits and walking around the small island. Then taste exquisite Japanese sake in an old sake town. 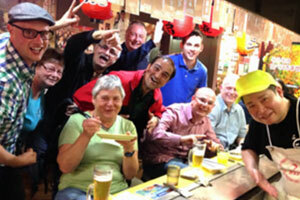 This day trip will create wonderful memories through the unique hands-on experiences including learning how to cook savory Japanese pancakes and play traditional musical instruments. Through this experience, you will socialize with local people. 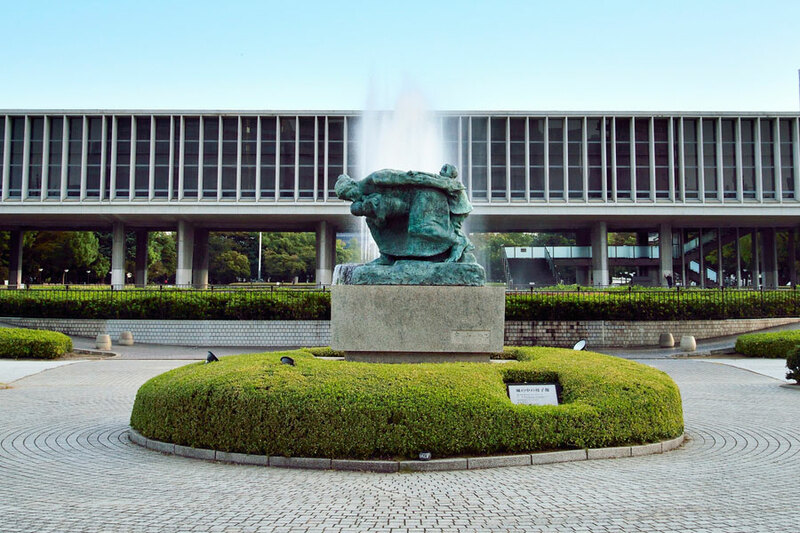 Check out Voyagin for more activities in Hiroshima!